Andrew Ganz July 14, 2016 Comment Now! 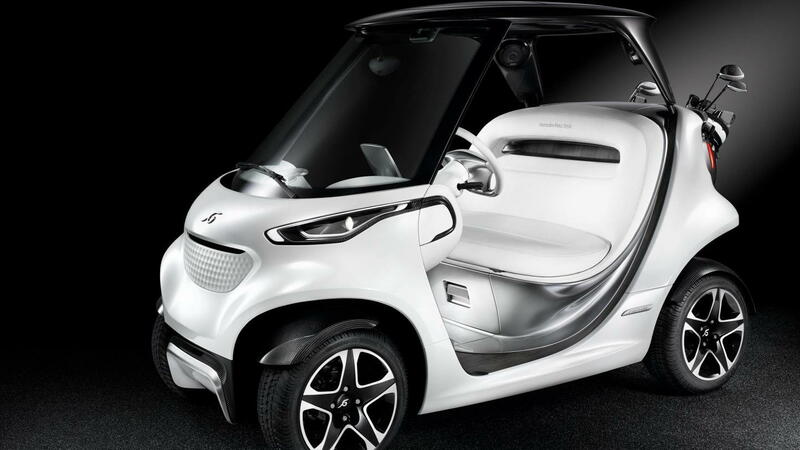 For those times when an EZ-Go just won't do, Mercedes-Benz has partnered with a high-end golf cart manufacturer to create what may be the most luxurious way to putt around the course ever created. The Mercedes-Benz Style Edition Garia Golf Car's name may be a mouthful, but this isn't your average club hauler. Mercedes says it is a show piece for what parent company Daimler's Think & Act Tank Business Innovation department is capable of creating. Partnering with noted golf cart builder Garia, Mercedes queried enthusiasts of the nearly 600-year-old sport for their input on what would make a better runabout. What they came up with is certainly the most advanced golf cart yet. 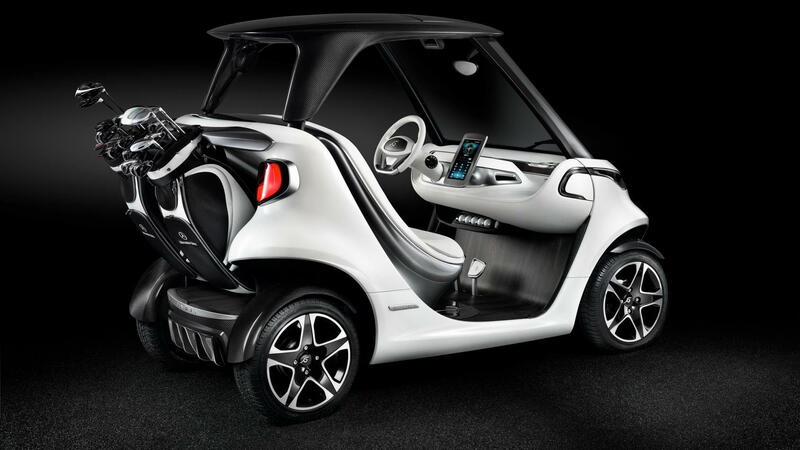 Innovations like a refrigerator hidden below the rear seat, a storage area for golf balls, and a 10.1-inch touchscreen that displays remaining range and an electronic scorecard elevate it over the simple designs currently plying your local municipal course. 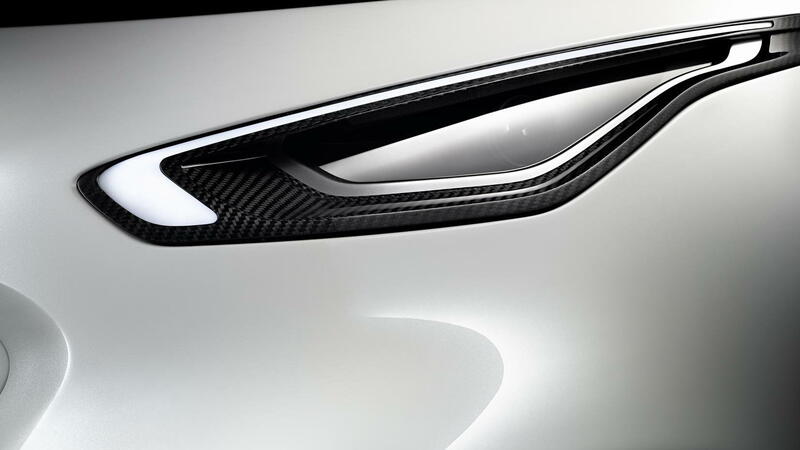 Of course, Mercedes wasn't going to let the concept's looks suffer. 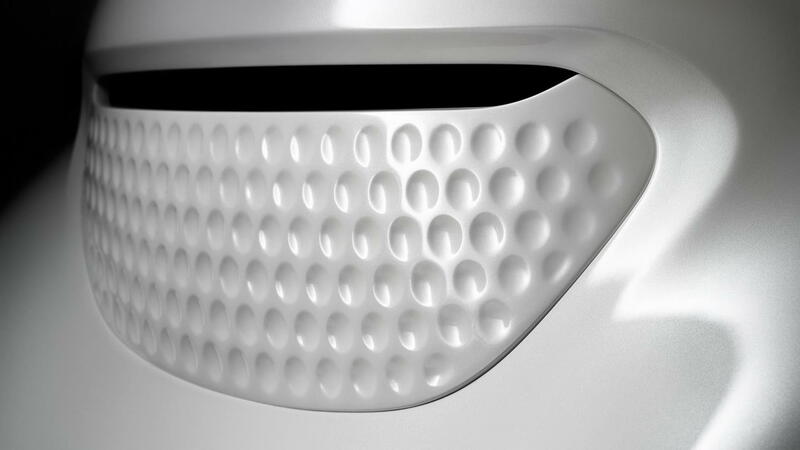 A large, curved windshield and a carbon fiber roof are nods to the automaker's sporty production cars, but Mercedes does note that the rear spoiler and carbon diffuser are what it calls a "lighthearted reference" to proper sports cars. 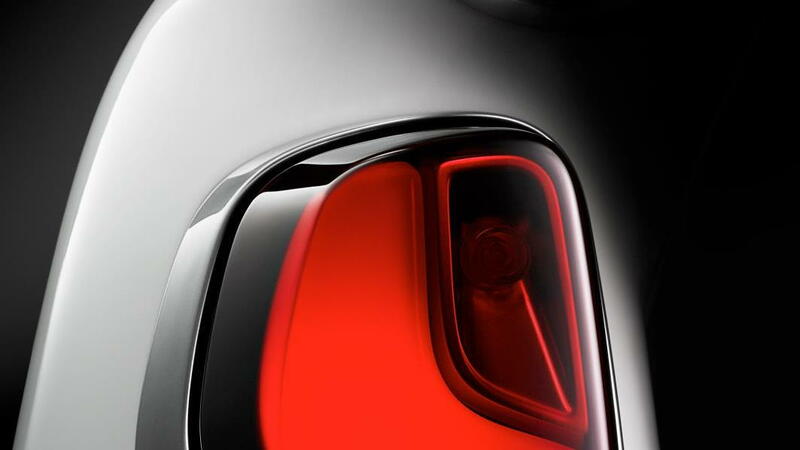 The cart could be considered road legal in the U.S. since it has turn signals and head/tail lamps, but for now just two show carts will be built to gauge consumer reaction. No potential price has been announced, but it is safe to say that the cart will be about as expensive as they come.